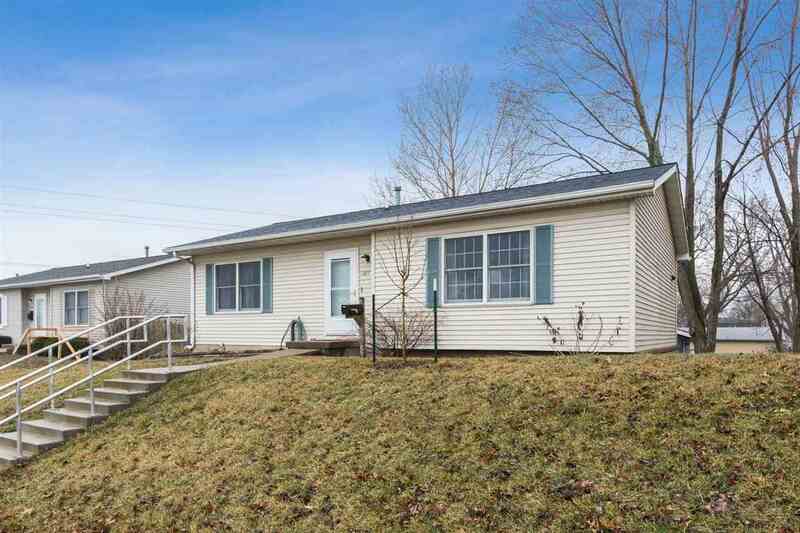 Cozy 3 bedroom 2 bathroom ranch home conveniently located near schools & shopping. Engineered hardwood flooring throughout main level. Spacious eat-in kitchen/w pantry. Spacious living room offers large window, 3 nice sized bedrooms w/spacious closets. Walkout LL w/corner gas fireplace with brick surround. Plus a full bathroom and family room. Plus a non-conforming bedroom and ample storage! Furnace and a/c were new in 2014. New spacious detached garage added by the seller! Call for a private showing today.